It’s crazy! 2013 went so good in terms of newer smartphones and newer ideas (hint: curved displays and good looks), and we are already set for the new year to bring more goodness. 2014 smartphones are ready to take the specs, designs and looks a little better than before. Much anticipated, here are the top 2014 Android smartphones that we are excited about; pretty sure, you too are! For last couple of years, Samsung flagship smartphone and phablets are the most looked-forward devices. Samsung has inventively managed to bring about something new every time to keep its consumers pleased and to increase its fanbase. With 2013’s Galaxy S4 and Galaxy Note 3, the bar went a little higher as expected. Although, many do get disappointed complaining that it feels similar everywhere, we cannot overlook the new features it keeps introduce. Pair these devices with open source Android and you do get the full potential of these smartphones. No doubt, top 2014 smartphones will carry Samsung Galaxy S5 as one of the best among a few. As for now, we do know that Samsung plans to take its screen a notch higher than before. Samsung Galaxy S5 is rumored to carry a 2560 x 1440 (560ppi) resolution giving a super sharp imagery. Rumors of metal finishing and powerful processor aren’t very surprising too. 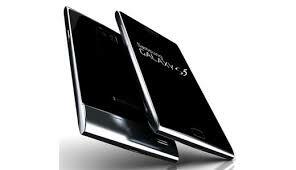 The Android community is expecting this upcoming 2014 smartphone from Samsung somewhere in March / April. Unsure about the device name considering it could be named as a successor to HTC M7 (HTC One) or one to HTC One giving it a quite precarious name, HTC ONE TWO? Let’s better move forward. So the next HTC flagship is rumored to sport a 2.3GHz Qualcomm Snapdragon 800, 1920 x 1080 pixel 5-inch display, and an Android 4.4 KitKat with Sense 6.0. 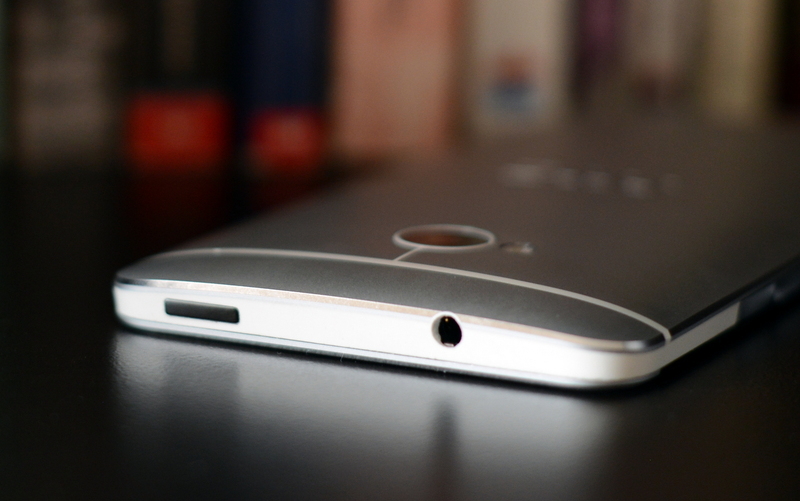 HTC will keep its focus on its metallic looks as in 2013. The 2014 smartphones from HTC are set to be equally good-looking as their predecessors. Expect the next HTC flagship in the first quarter of 2014. Rumors speculate that the next Sony flagship, the successor of the very popular 2013 smartphone Z1, will be codenamed Avatar. Sony Z2 Avatar is set to further fine tune the problems that Sony Z1 had. Although, very aesthetically designed, the Sony Z1 had its fair share of slimming issues. The 2014 Sony flagship, Sony Z2 Avatar will also carry Snapdragon 800 chipset with 3GB of RAM and full HD display. Rumors also suggest that Z2 might be successful to support 4K video capture to be compatible with Sony 4k TV. 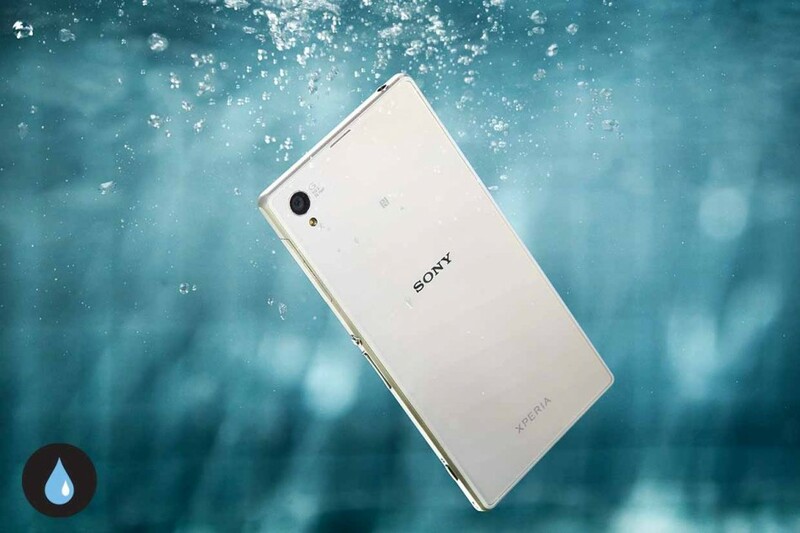 Sony is expected to announce its 2014 Sony Xperia Z2 in January at CES 2014. 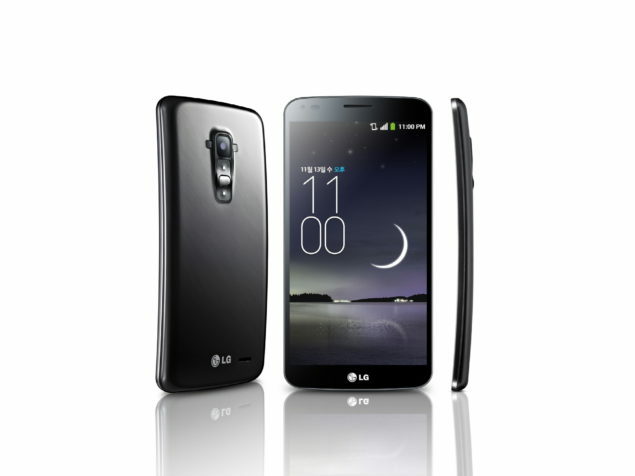 Making the headlines for its self-healing capability, LG G Flex has already been announced. LG G Flex is also breaking the news being the first of many to come with a curved display. Design, innovation, and powerful specs have kept LG G Flex in top 2014 smartphones worth looking forward to. It’s 6-inch display and Snapdragon 800 only make sure that the smartphone is ready compete against some very strong candidates. The LG G Flex is starting to sale this month in December, 2013. Let’s see how the trendsetter of curved smartphone go with masses.